For essential metals, each living species has an optimal range of concentrations required for normal metabolic functioning. 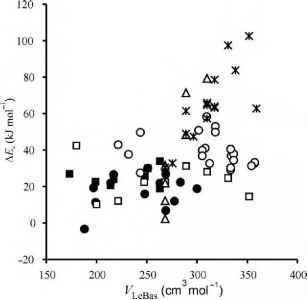 This "optimal concentration range for essential elements" is determined by the natural, background (bioavailable) concentrations of the metal in the species' habitat and the homeostatic capacity of the species. "Homeostasis" describes the phenomenon that organisms try to maintain their activities by controlling the concentrations of essential (and non-essential) elements inside their tissues. However, the homeostatic capacity of an organism has limits, so that when the external concentrations of an essential metal becomes too high or too low, regulation will fail and toxicity or deficiency, respectively, will result. Organisms can also try to resist toxicity caused by trace metals by mechanisms known as acclimation, increased tolerance or genetic adaptation to increased metal exposure in the environment. In this subchapter, a few examples of copper and zinc essentiality and tolerance are given. These examples are taken from the official World Health Organization documents "Environmental Health Criteria" for copper and zinc, which were issued in the framework of the "International Programme on Chemical Safety " (IPCS).